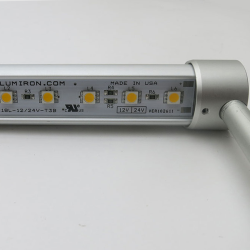 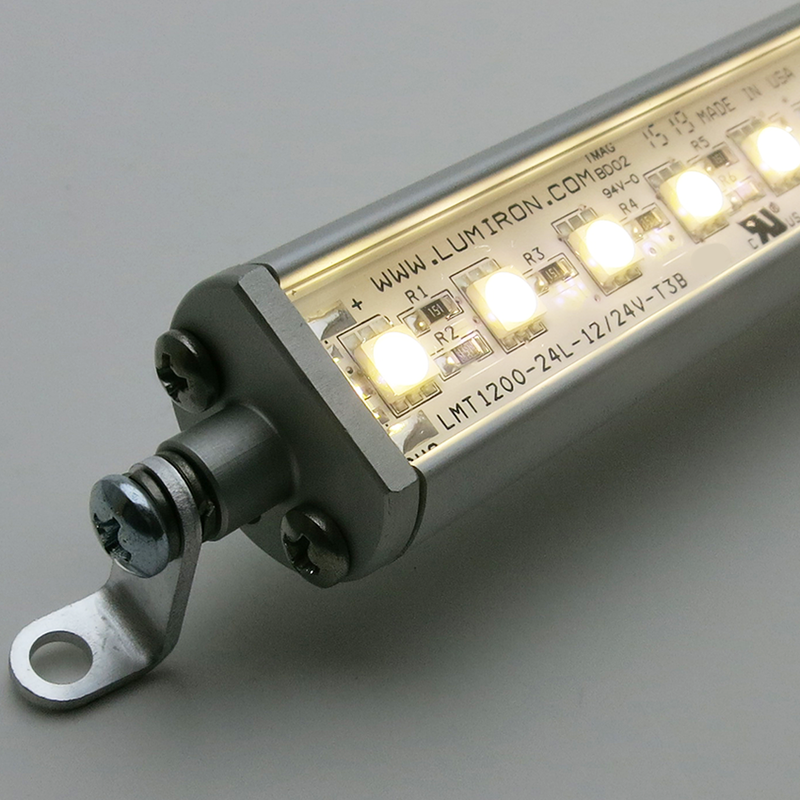 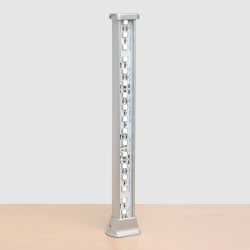 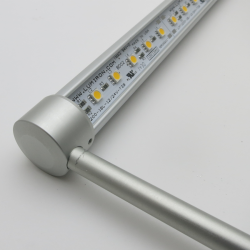 The new TRX 100C SW3 Linear LED is a great product to improve the light for your future Cove and Architectural work, Jewelry Showcases, Museum Lighting, and Marine Lighting. 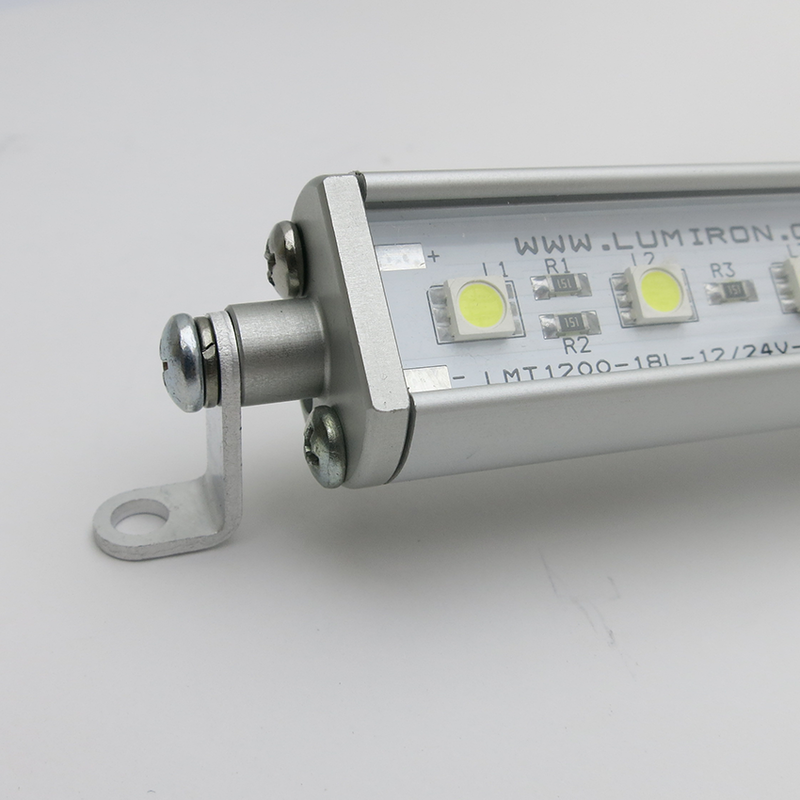 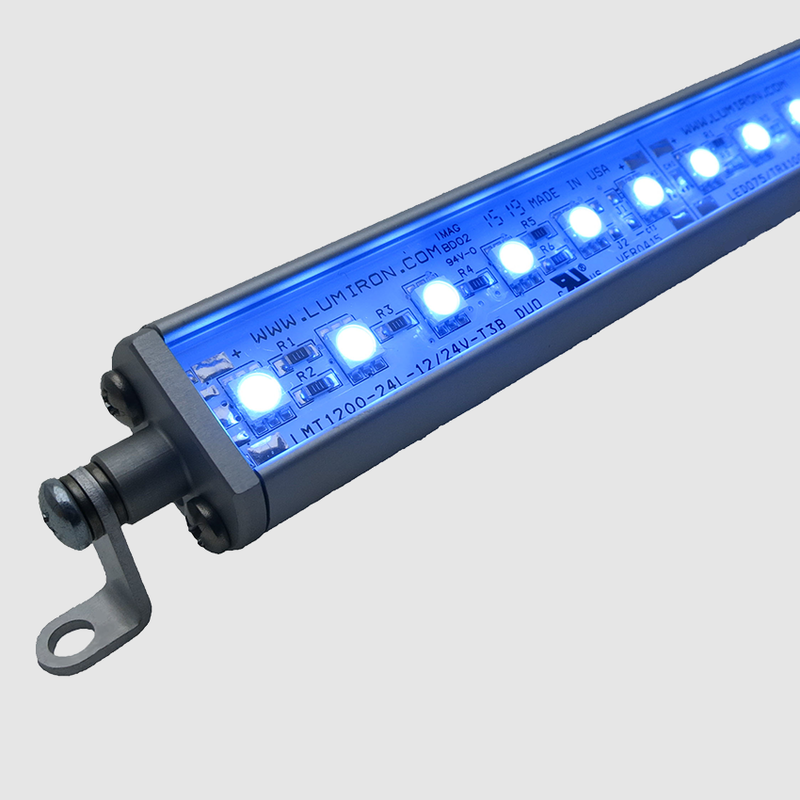 The product contains 24 LED’s that creates an exceptional view for the public. 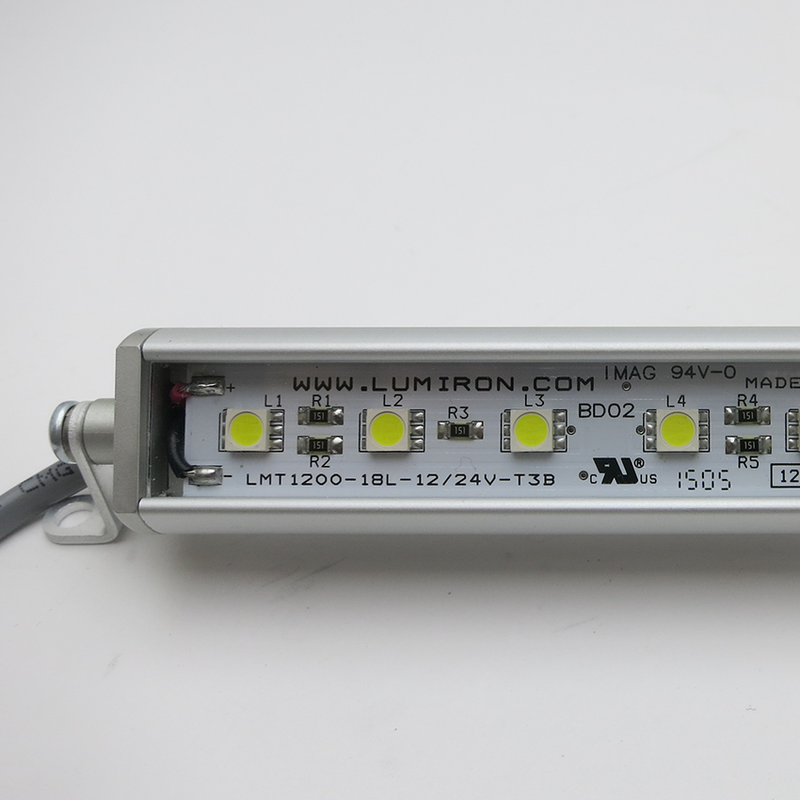 Dimmable, DMX, Wi-Fi, RF Wireless. 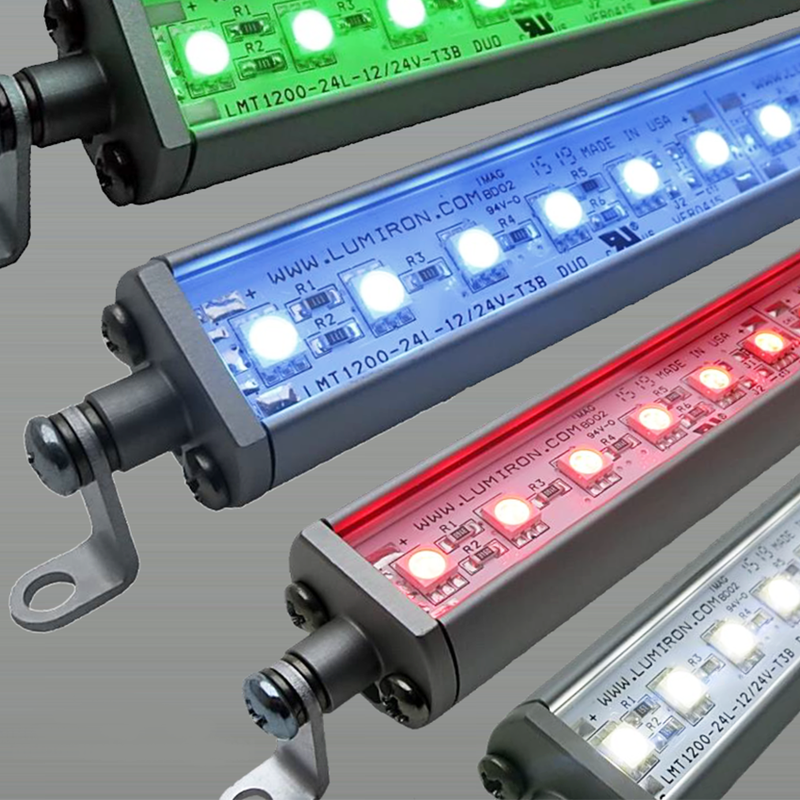 Custom Lengths and Unique Color Temperatures Available.